On Friday, The Ashland Forest Resiliency Partners will conduct a controlled burn west of Ashland. 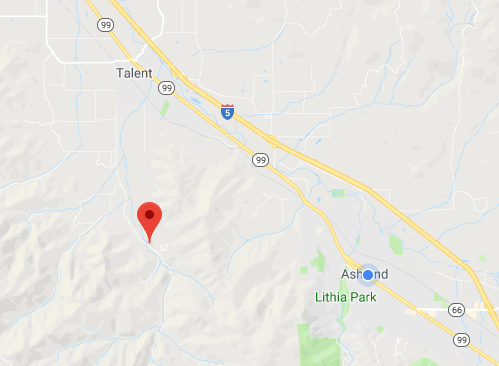 The burn is located above Talent off Wagner Creek Road. Smoke may be visible from parts of Talent and Ashland. See the controlled burn map for burn locations. Sign-up for burn notifications at ashlandwatershed.org. For health information visit smokewiseashland.org. Learn more about pile burns on the AFR Blog. Thank you for your patience as we complete controlled burns to increase fire safety for our community. 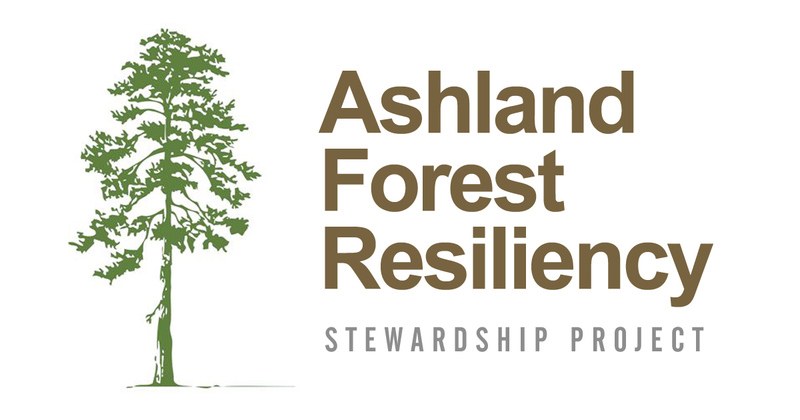 The Ashland Forest Resiliency Stewardship Project (AFR) is a collaborative forest restoration project that reduces the risk of severe wildfire across public and private land in and around the Ashland Watershed by thinning overcrowded forests and conducting controlled burns.